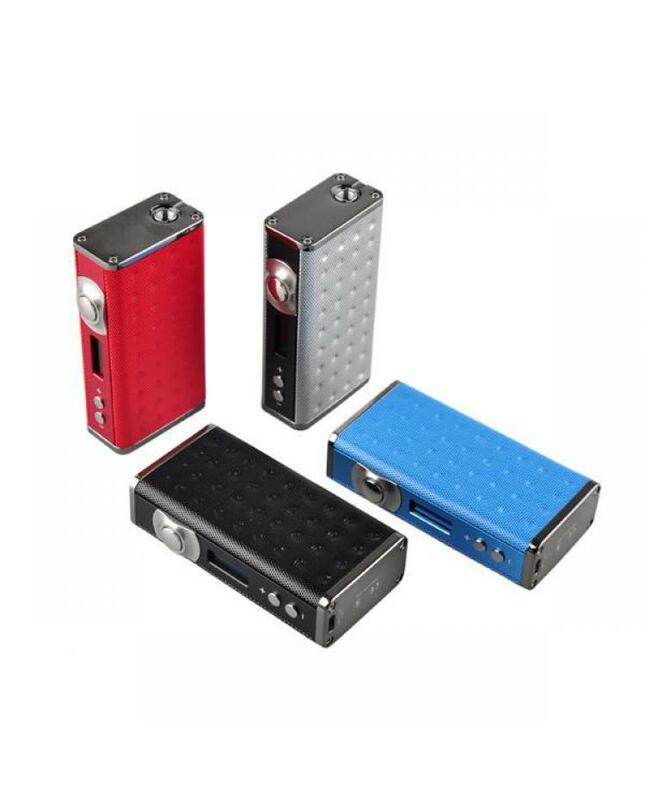 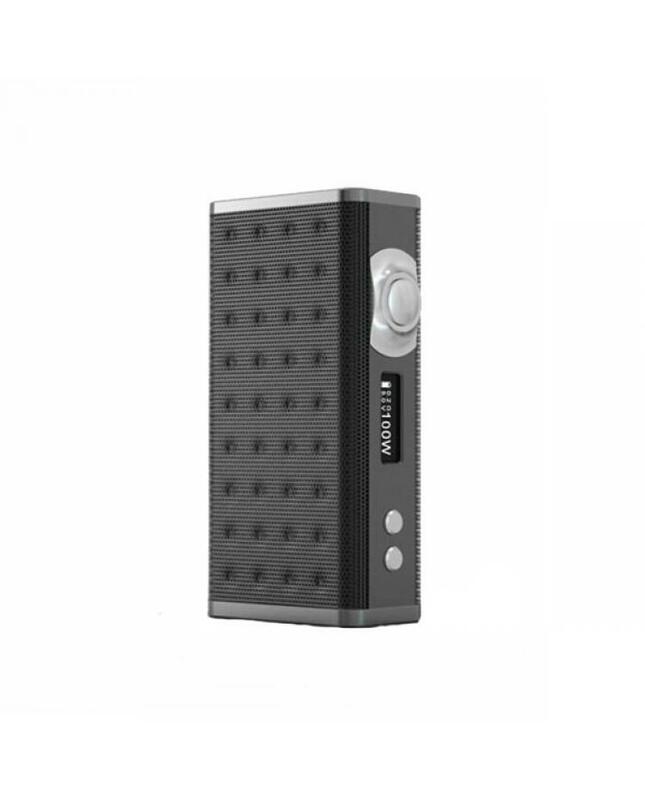 Esige Eiffel T1 is the first wireless charge temp control box mod, black, silver, red and blue colors available, built-in 4000mah battery, max output 165watts, support resistance as low as 0.1ohm, temp control and variable wattage modes available. 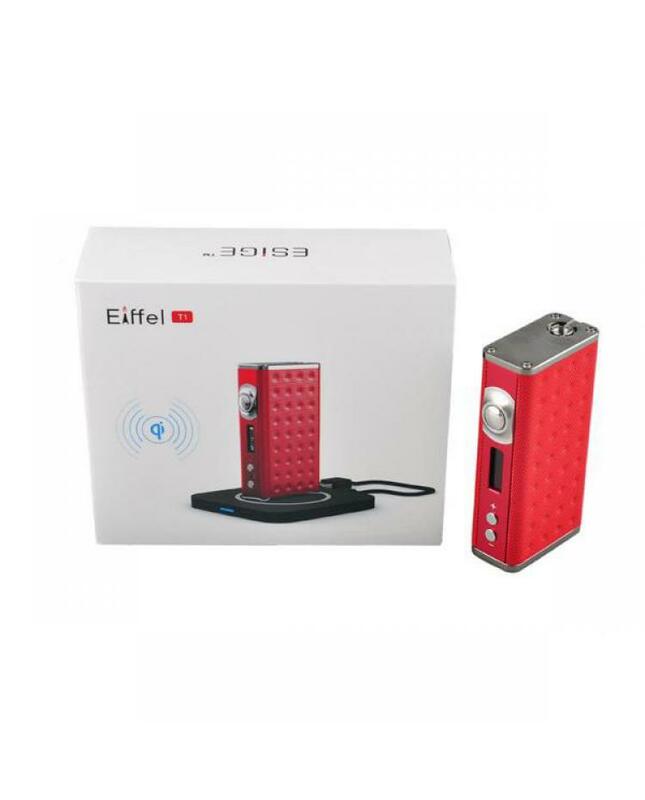 the Eiffel t1 box mod with wireless charger technology, just put your box mod on the charger deck, your Eiffel t1 box mod will be charged. 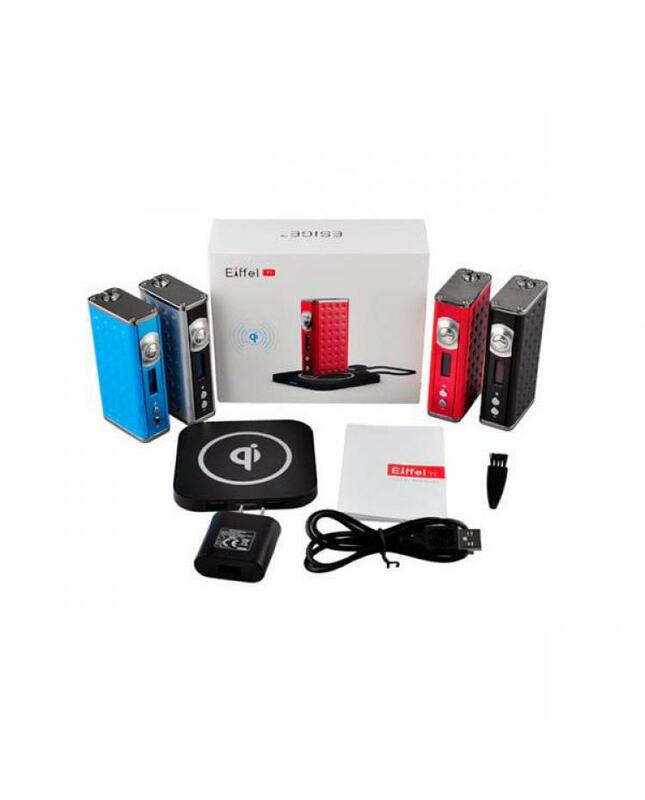 recommend work with smok tfv4 mini, OBS T-VCT, aspire triton 2 etc.